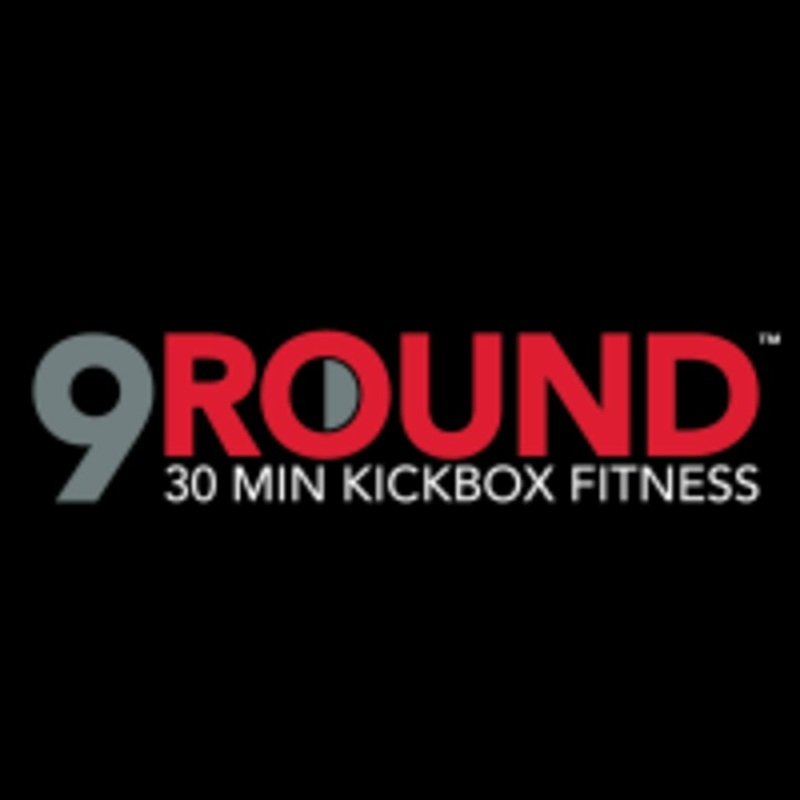 9Round works because it includes everything you need: a full-body workout that's fast, effective and fun... personal trainers to help you... and expert nutritional guidance. And it's all based on the latest exercise and nutritional science. It is perfect for people who want an unique, fun, and proven workout that guarantees results. 9Round offers a kickboxing themed fitness program that incorporates a functional, interval, cardiovascular, and circuit training regimens. Welcome to 9Round Atascocita/Kingwood! 9Round is located at 6304 FM 1960 Rd. E. in Humble, Texas—one of two 9Round locations in the area. They are next to Game Stop and Great Clips in the Atasca Oaks Center. It's where the Starbucks is. Everyone seems to know "that" Starbucks. Come in and learn more about 9Round and have fun!